THURSDAY, Aug. 30, 2018 -- Diabetes and smoking are vascular risk factors associated with hippocampal calcification in older patients with memory issues, according to a study published in the September issue of Radiology. In an effort to identify risk factors for hippocampal calcifications and investigate the association between hippocampal calcifications and cognitive function, Esther J.M. de Brouwer, M.D., from the University Medical Center Utrecht in the Netherlands, and colleagues assessed vascular risk factors among 1,991 consecutive patients (mean age, 78 years) seen in a general hospital's memory clinic (April 2009 to April 2015). The standard diagnostic work-up included cognitive tests and brain computed tomography. 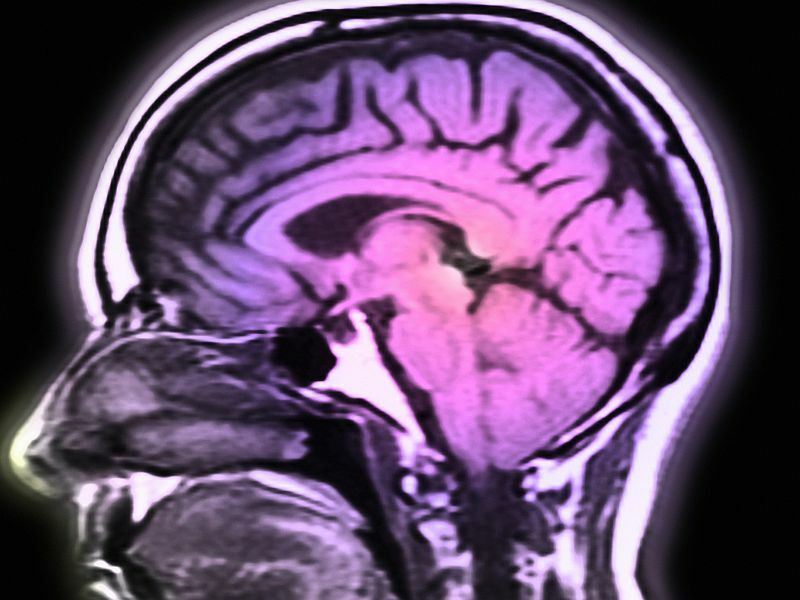 The researchers found that 19.1 percent of patients had hippocampal calcifications. The presence of hippocampal calcifications was associated with older age (odds ratio per year, 1.05), diabetes mellitus (odds ratio, 1.50), and smoking (odds ratio, 1.49). There were no associations noted between presence and severity of hippocampal calcifications and cognitive function. "The hippocampus is made up of different layers, and it is possible that the calcifications did not damage the hippocampal structure that is important for memory storage," de Brouwer suggested. "Another explanation could be the selection of our study participants, who all came from a memory clinic."